“Get Organized!” is at the top of many New Year’s resolution lists year after year, and for good reason. Most of us have that chaotic junk drawer, crammed with dried out pens and tangled phone chargers, or a closet so full you can’t see what’s in it. And don’t forget the garage where unwanted things go to sit unused, sometimes for decades, to await their fate. 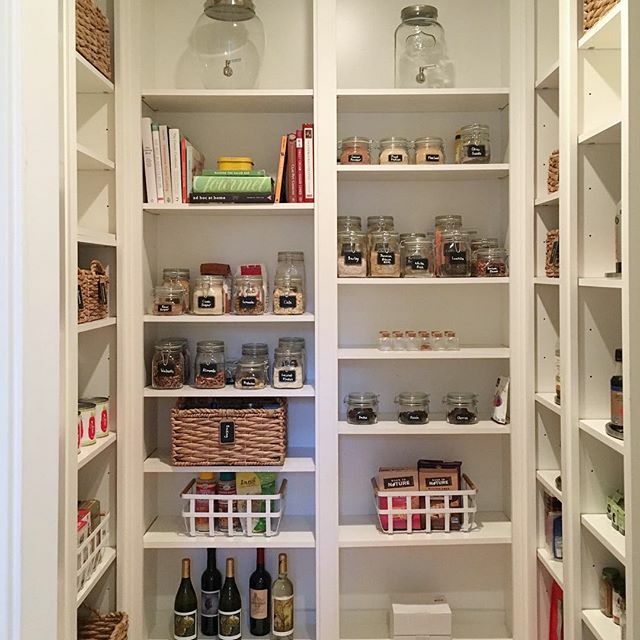 I had a chance to interview Meghan Bresnyan, Santa Rosa resident and owner of Sweet B Organizing, and asked her to share some helpful tips with those of us striving for a more organized home – and life – this year. 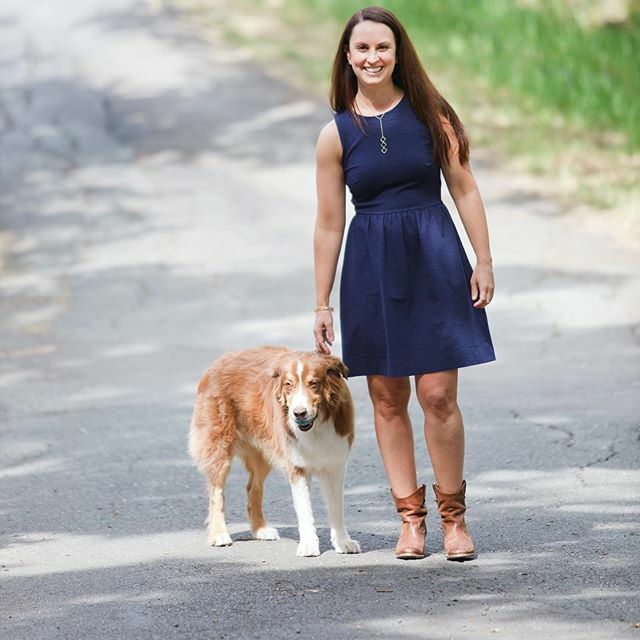 Meghan has a life-long passion for organization, efficiency and making others’ lives less cluttered and freed up to enjoy life. 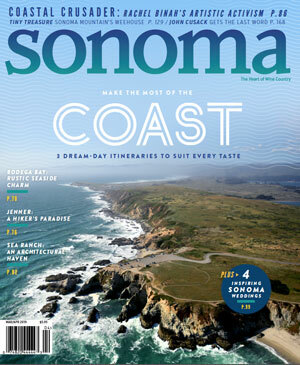 Her business offers a variety of services to clients in Sonoma, Napa and Marin Counties from organizing an entire house or just one room to relocation services. Meghan also conducts personal wardrobe styling using skills and talents developed during her long career in the apparel industry. Have you always been an organized person, even as a child? 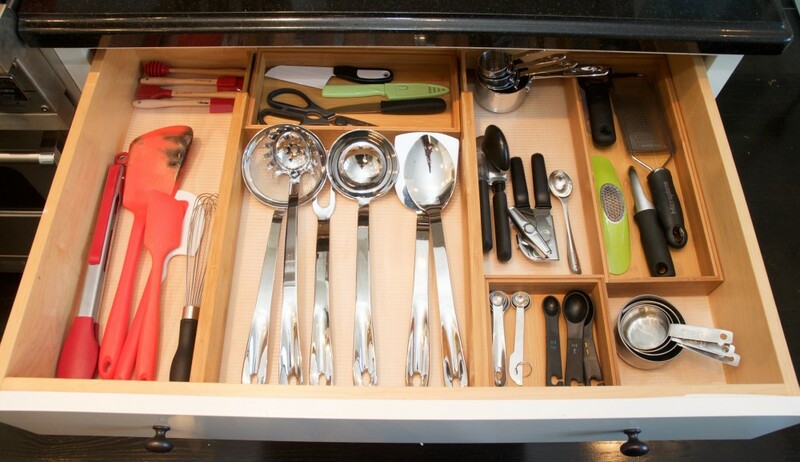 An organized kitchen drawer, courtesy of Meghan Bresnyan. Is the New Year a particularly busy time for you? If so, why do you think that is? If not, when is your busiest time? Tackling a reorganization of your entire home seems like a daunting task. 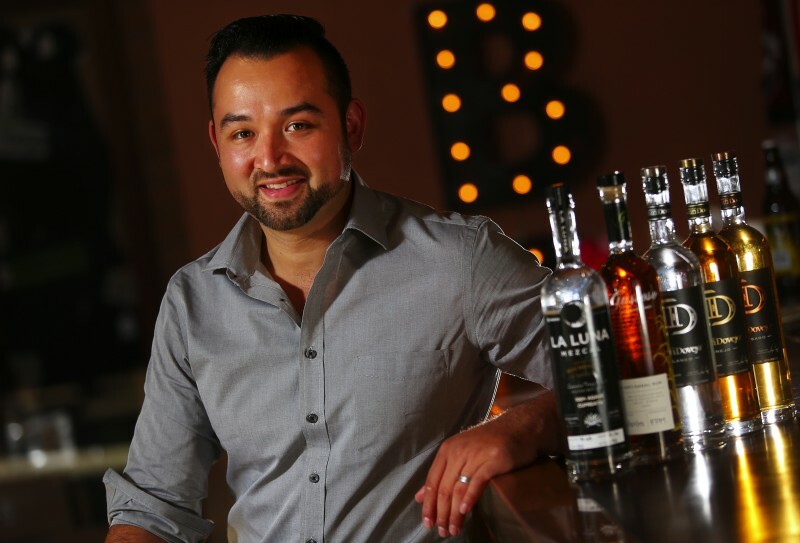 What’s the best way to begin? Why is it so difficult for many of us to be as organized as we want to be? 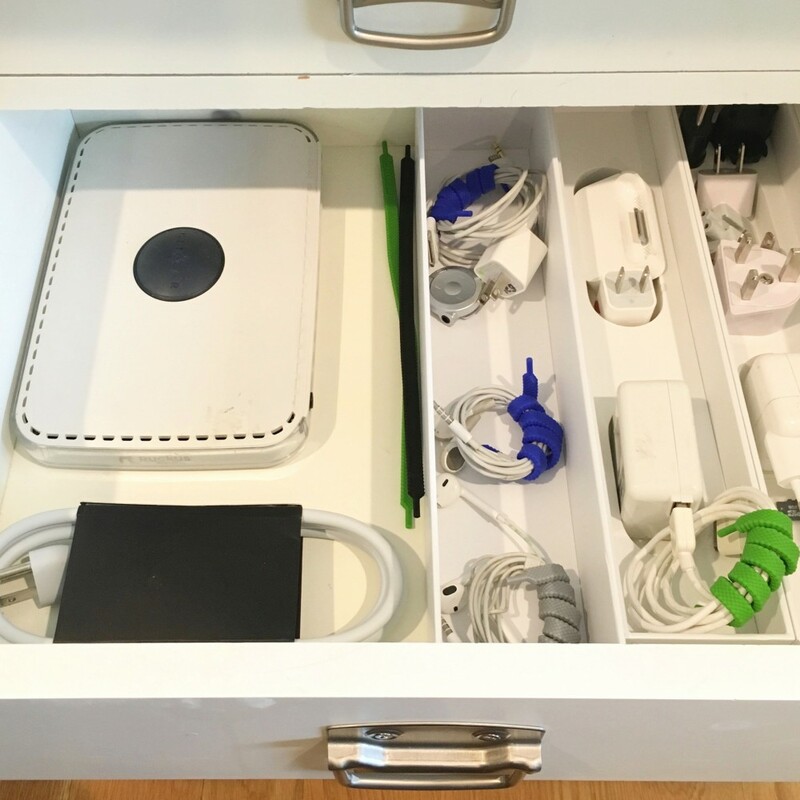 Do you have some tips for organizing the dreaded junk drawer? “Yes, I love junk drawers! The transformation from beginning to end is always rewarding. 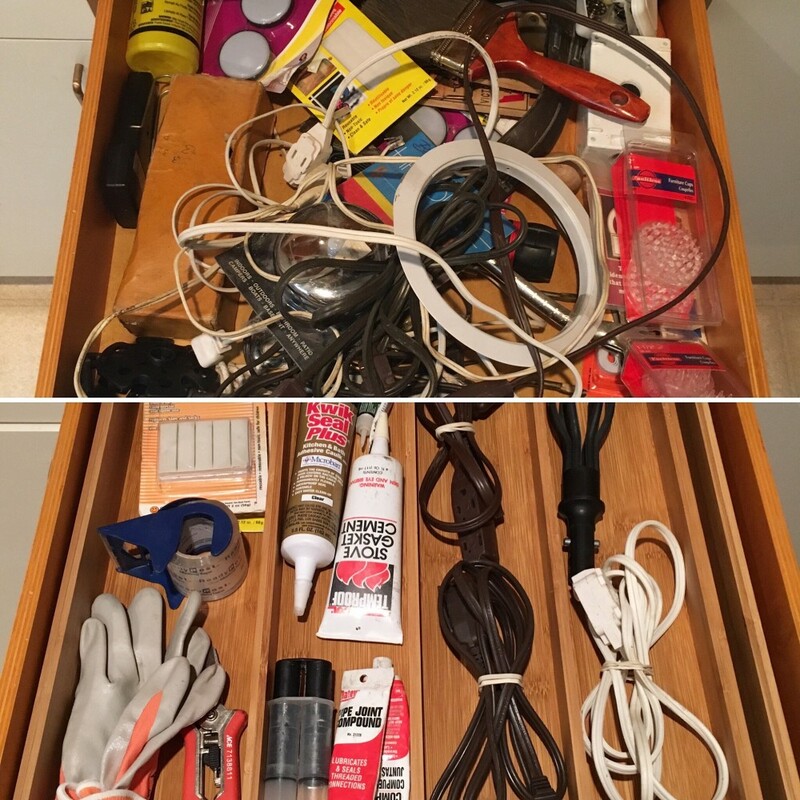 The first step is to remove all the contents from the drawer and lay them on a table. Next, sort those items by category: pens, post-it notes, scissors, tape, tools, etc. Once you have everything sorted you will see how many of each item you have. You might realize you have 50 pens. I recommend reducing that number down to a reasonable amount of 10 to 15. Only keep the ones you love and that work! I would go as far as writing with every pen to see how each one feel in my hand. Some pens just don’t do it for me, so they must go. 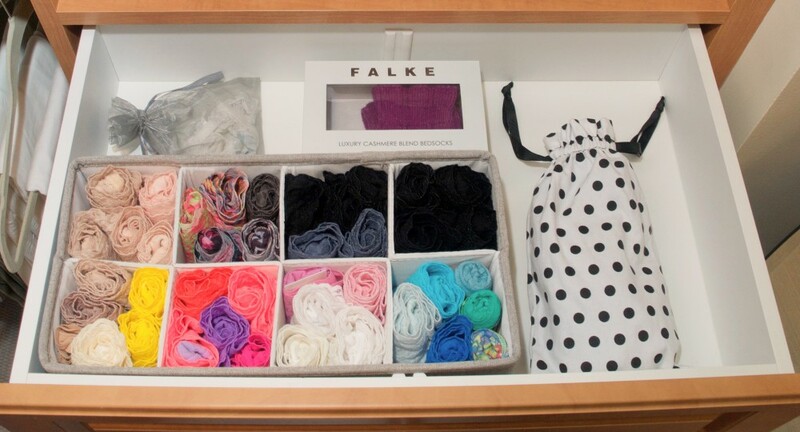 “Once you have decided what’s staying, you can organize the like items together inside the drawer using containment. You don’t have to spend a lot of money on containers. Use what you have in your home. How often should we be reorganizing and decluttering our homes, cars, office, garage, etc.? 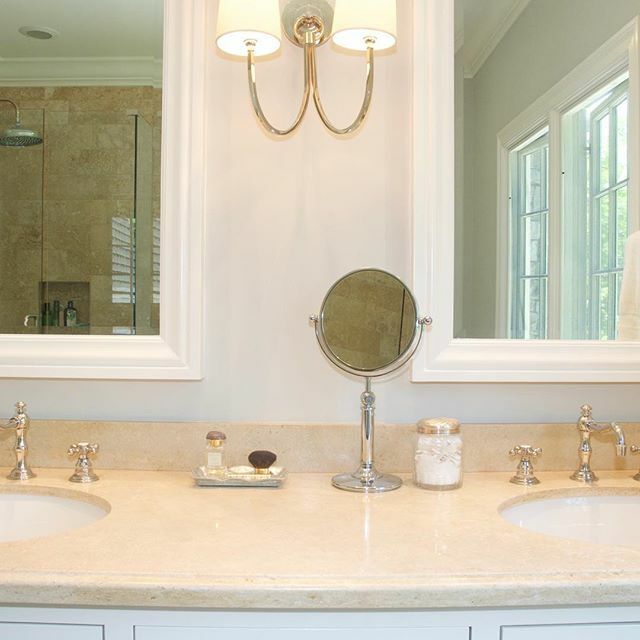 What are your thoughts on counters – bathroom and kitchen. Should we keep our small appliances and toiletries on the counter or out of sight? What should I do with those holiday gifts I received but really don’t want and can’t return? 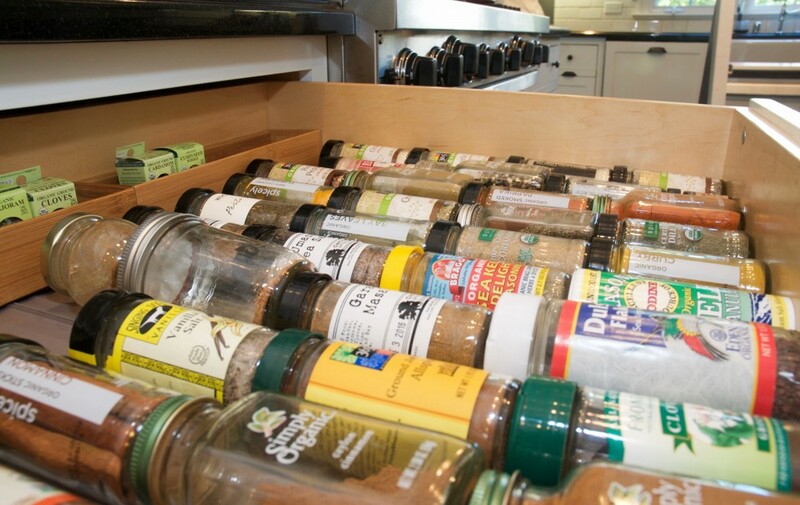 My biggest organization problem in my kitchen would have to be my spice cabinet. I have tried for years to keep it organized with no success. What am I doing wrong? 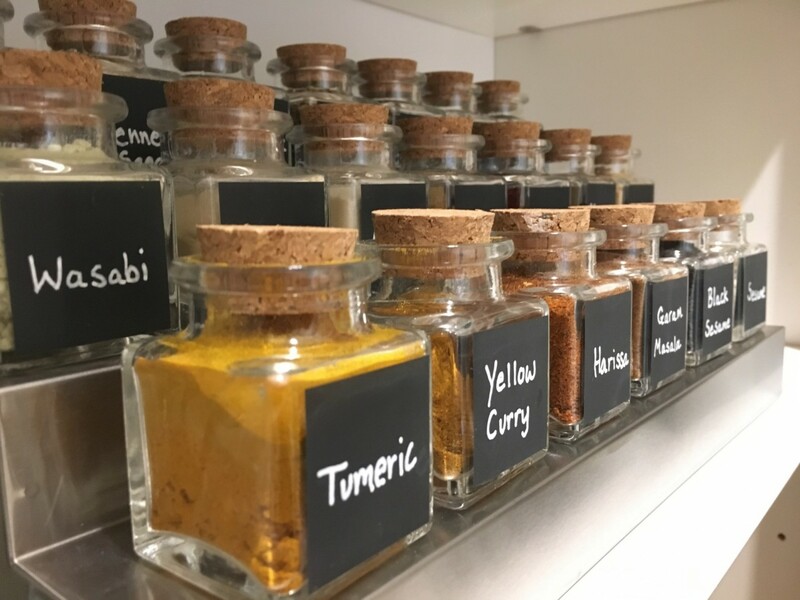 “There are many different solutions for spices. Containing them in a jar and adding a label is key. When you run out of that spice, you refill the jar so you don’t have a ton of plastic bags with no names clogging your pantry. 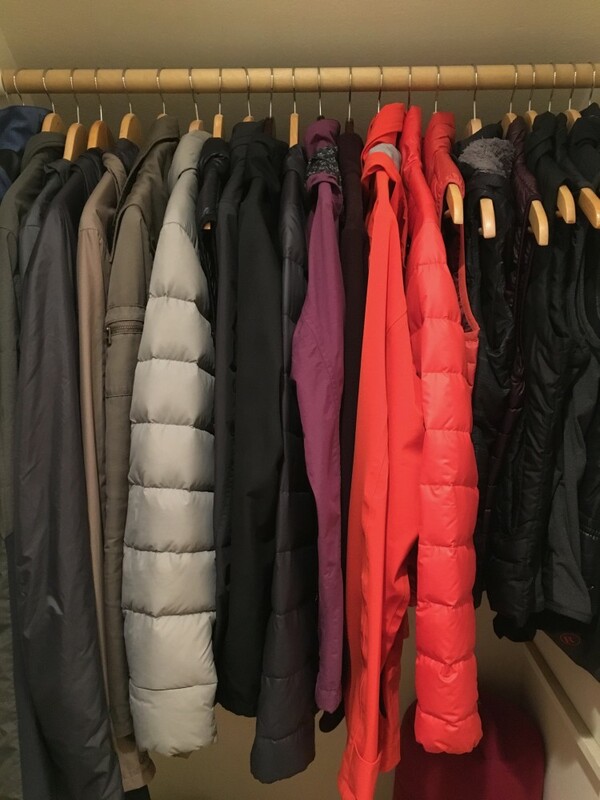 What’s one thing I can do today that will help keep my closet more organized?